Imagine Claude VonStroke’s 2009 track “MonsterIsland” as the soundtrack blasting in a transformative yet alien environment you’re appearing in for the first time. You’d be about 10 times more stoked to be there. Hit the fast forward button to 2015, and VonStroke & Co’s Dirtybird record label is now 10 years old all grown up from its humble beginnings in San Francisco’s Lower Haight. As VonStroke explains in his own words, “I can distinctly remember hand stamping vinyl promos at home with my friend Fernando and trying to figure out the best way to mail them to Europe.” The Soundcloud playlist below is a preview of the upcoming Dirtybird 10 release celebrating their 10 year anniversary, with tracks from likes of Justin Martin & Ardalan, Eats Everything, Breach & Oliver Dollar, Catz & Dogz, Shiba and of course plenty of Claude VonStroke himself. These are all dancefloor stompers, strobelight in effect. 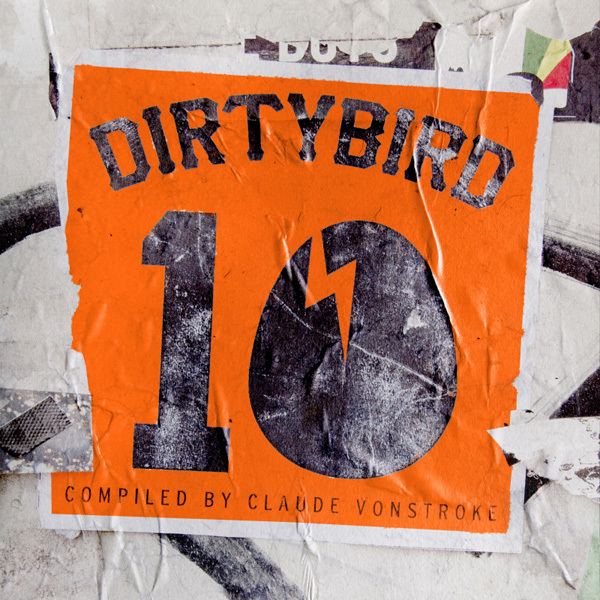 Dirtybird 10 compiles exciting and crafty music that makes a woodpile of many genres and ties them together with twine made of House, and barrel made of techno.